Every Jaguar model in Marlboro, Englishtown, and Freehold delivers exceptional power and a first-class experience inside the cabin. 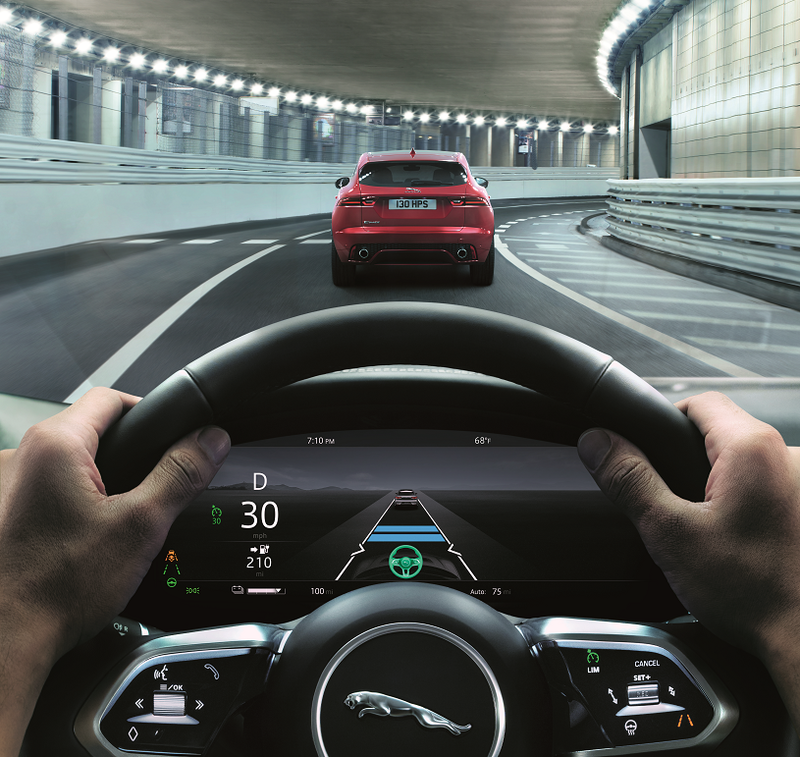 The Jaguar I-PACE is no different. However, it is different in one way: It’s a Battery Electric Vehicle (BEV). That means no gas, and no oil changes required; just a need to charge the car before getting ready for that next drive. 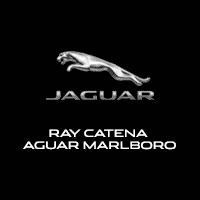 On this page, you’ll find links to Ray Catena Jaguar Marlboro I-PACE reviews, giving you plenty of information about everything this vehicle brings to the table. A full charge of the I-PACE allows you to drive up to 234 miles. For many people, that means the ability to drive back and forth each day to work on just one charge for the entire workweek—that’s convenience! Powered by two permanent electric motors, the I-PACE generates 394 horsepower and 512 lb-ft of torque, for a powerful drive on the highways and city streets alike. Even if the I-PACE is running out of juice, it won’t take long to get it back up and running. With a 50kW DC rapid charger, the one found at most public charging stations, you can go from 0-80 percent in just under 90 minutes. That means you can get your grocery shopping and other errands done while the vehicle charges, and come back out to a charged I-PACE. Whether you’re driving an electric car for the first time, or you’ve owned an electric car previously, we’ll be sure to explain everything you need to know about electric in these reviews. Once you’ve had the opportunity to read these informative reviews, get in touch with our financing professionals to discuss loan and lease options. 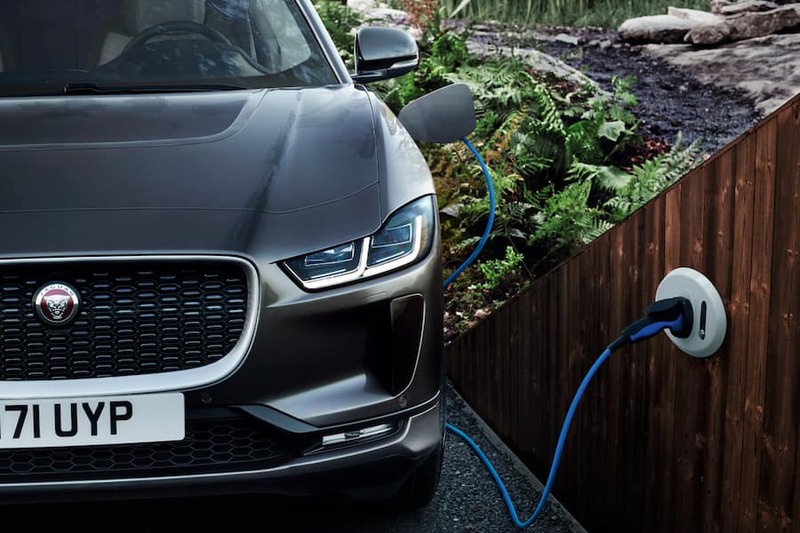 Say goodbye to gasoline and hello to the all-electric Jaguar I-PACE! Check out the latest vehicle reviews on this page to learn more about performance, interior amenities, and so much more. We look forward to seeing more drivers enjoy the electric power of this vehicle in Marlboro, Englishtown, and Freehold. Have any questions for us? Don’t hesitate to reach out to our sales professionals today.